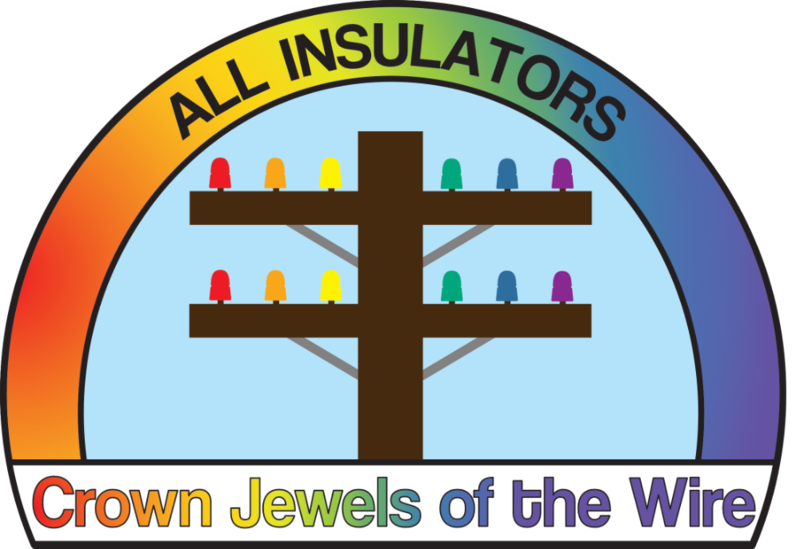 For 50 years Crown Jewels of the Wire has been the leading publication for glass and porcelain insulator hobby news, history, articles with columns devoted to worldwide insulators, show reports, in-depth research articles, meeting announcements, photos and other insulator information. 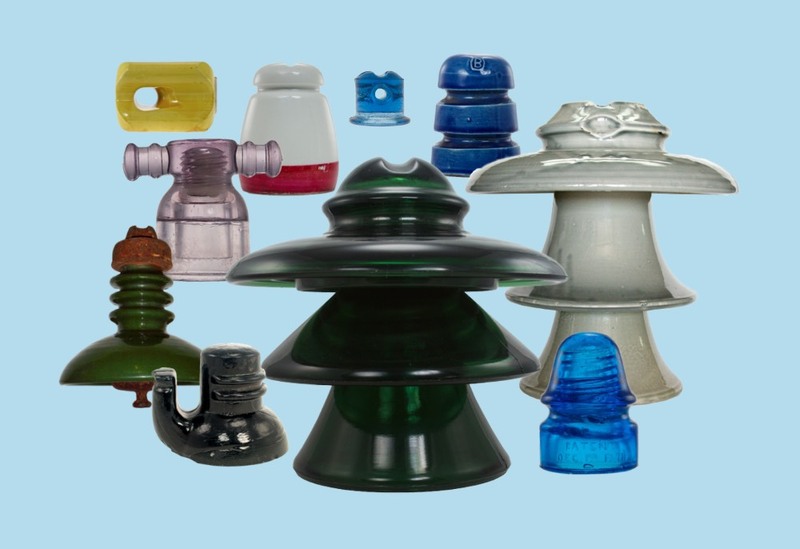 There is something for everyone who enjoys insulators! 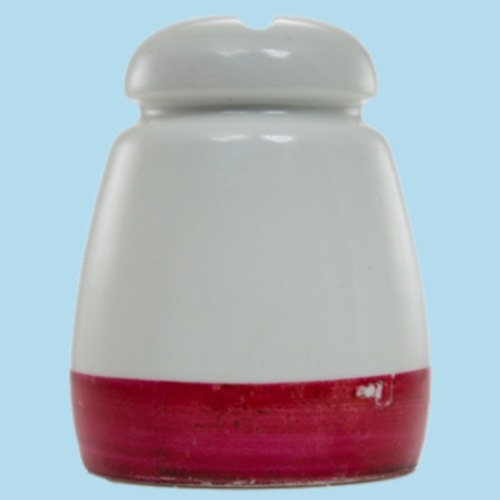 Starting with the March 2019 edition, Crown Jewels has become a full-sized, 8.5” x 11”, full color magazine that will be published quarterly. 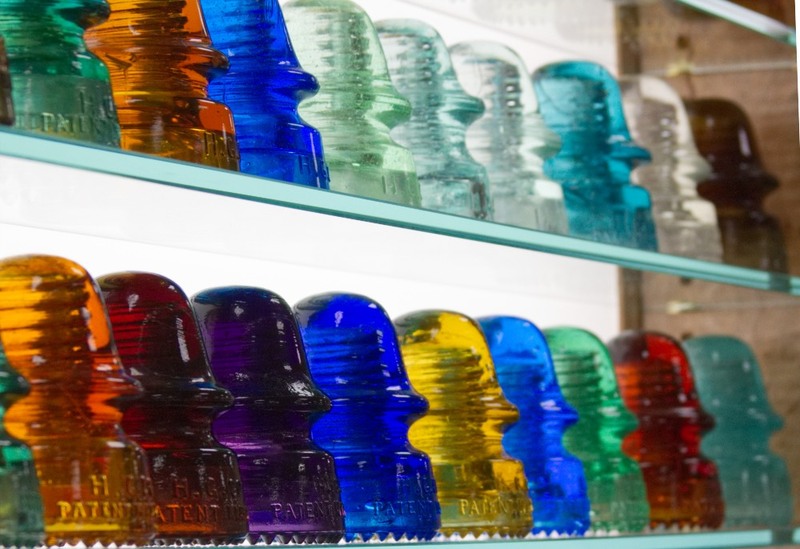 The hobby's source for insulator show listings. 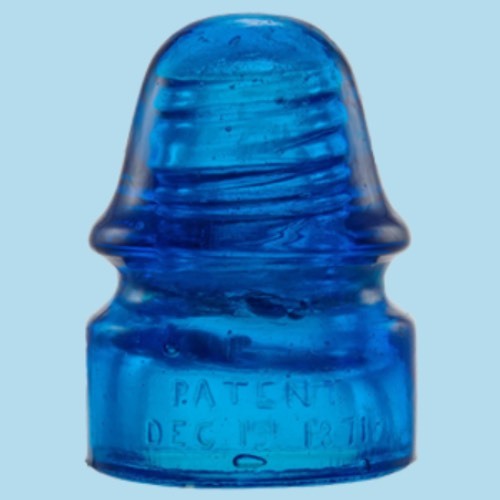 The store is where you can buy a subscription to All Insulators, Crown Jewels of the Wire Magazine, advertising for the magazine. 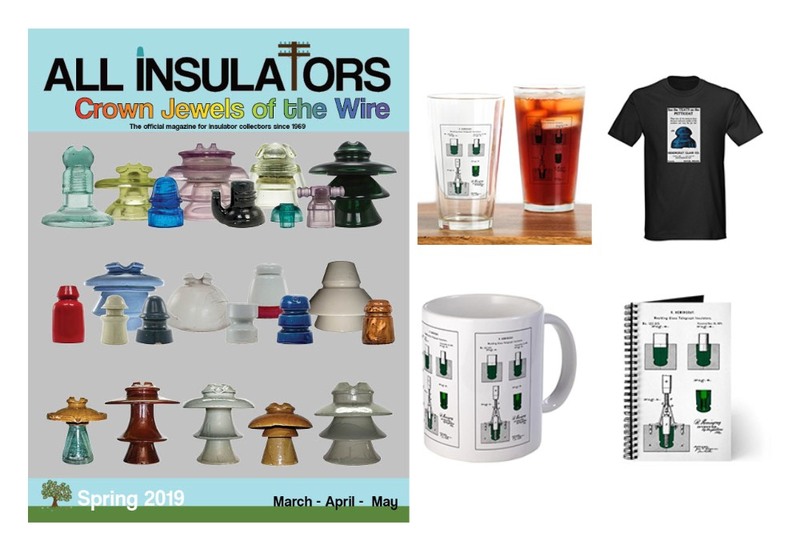 You can also purchase insulator merchandise form the cafe press store. 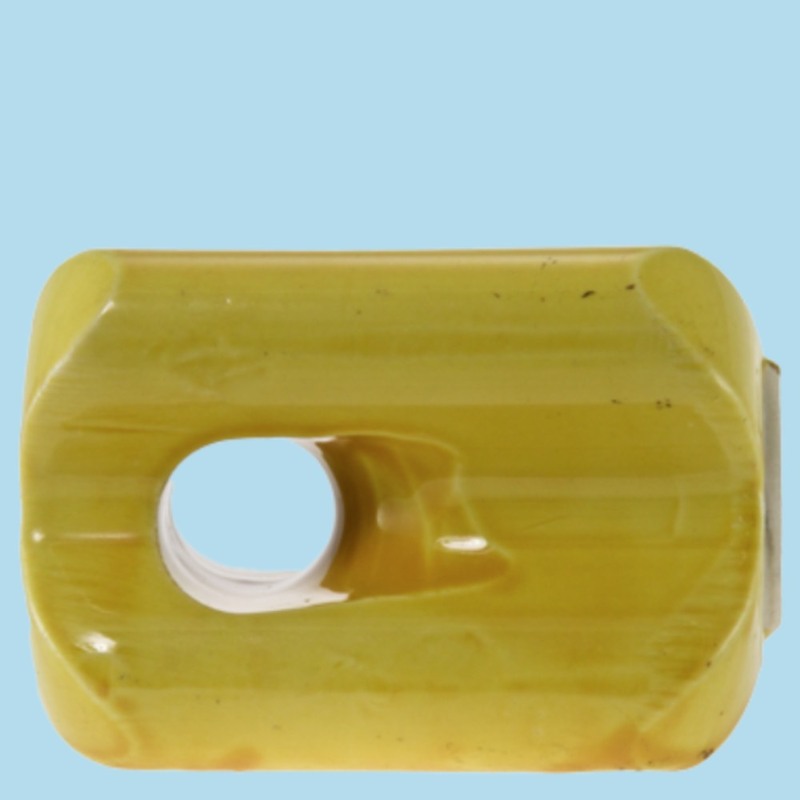 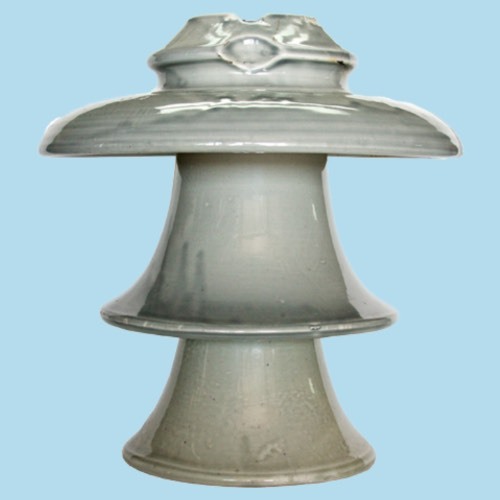 This website is a place for photos of ALL insulators – not just glass from North America. 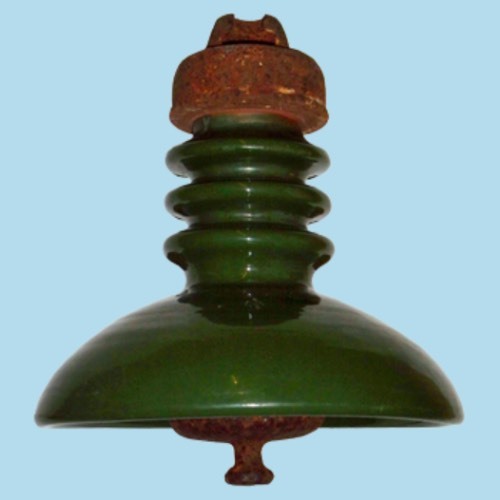 This is a place where you will find photos and information on insulators from around the world!